Your Call: What is life like for abortion providers? 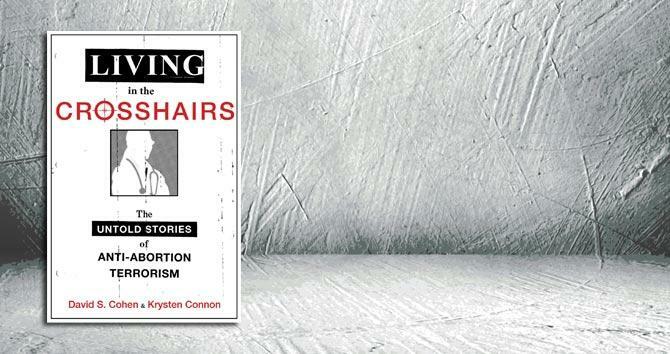 On the August 3rd edition of Your Call, we’ll have a conversation with David Cohen and Krysten Connon about their new book, Living in the Crosshairs: The Untold Stories of Anti-Abortion Terrorism. Since 1993, eight abortion providers have been murdered. Several others have been assaulted by anti-abortion violence. What will it take to stop violence against abortion clinics and their employees? We’ll also get an update on the Planned Parenthood attack videos. Join the conversation on the next Your Call, with me, Rose Aguilar, and you. The Christian Science Monitor: Appeals Court lifts North Dakota abortion law. Who is winning the legal fight?